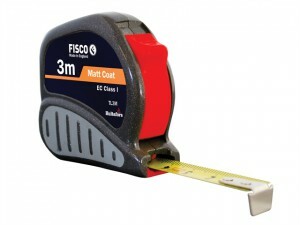 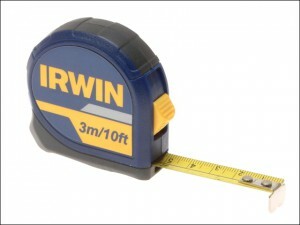 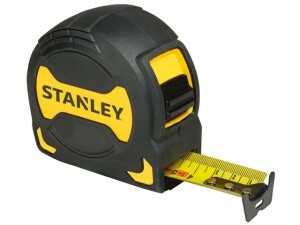 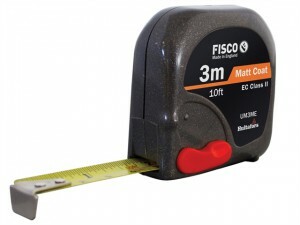 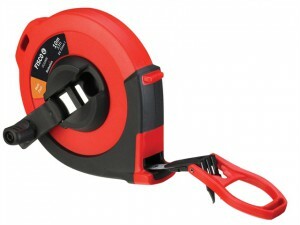 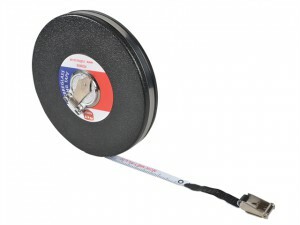 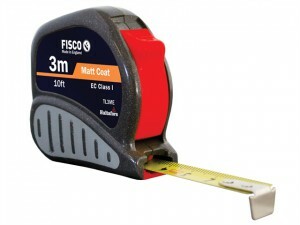 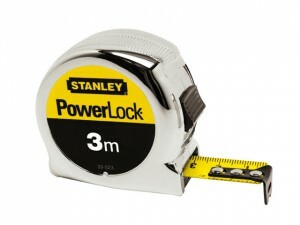 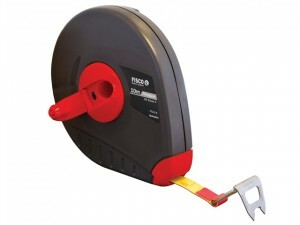 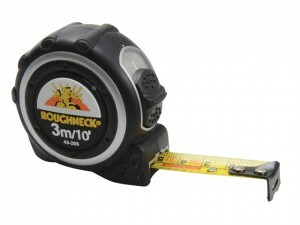 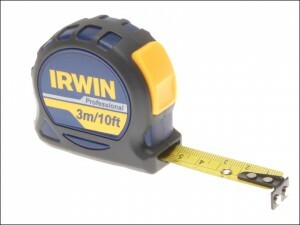 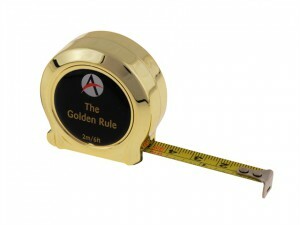 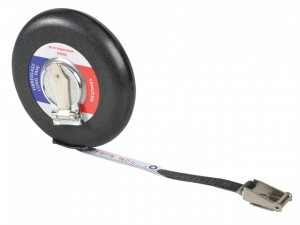 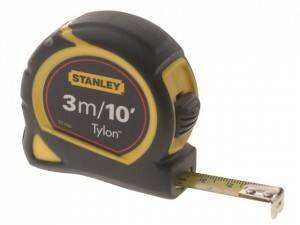 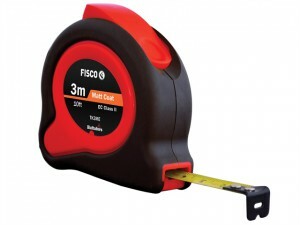 The Advent 2m / 6ft Golden Rule Tape is a compact tape measure with a 2m blade with both metric and imperial graduations. 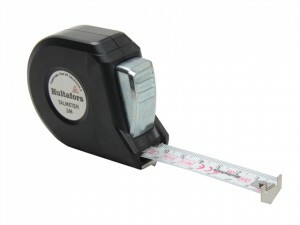 Hulfafors Talmeter Marking Measure Tape. 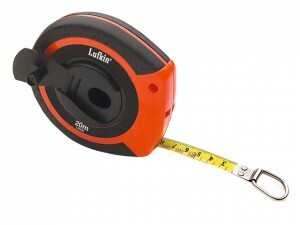 Tape Length: 3 Metre. 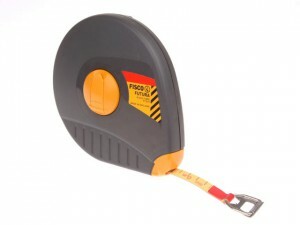 Tape Width: 16mm.